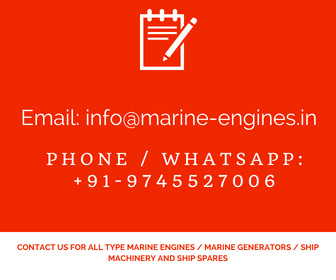 For all your requirements of used / unused and reconditioned Mitsubishi Marine Diesel Engine, Marine Generator and Marine Engine spare parts, do contact us. 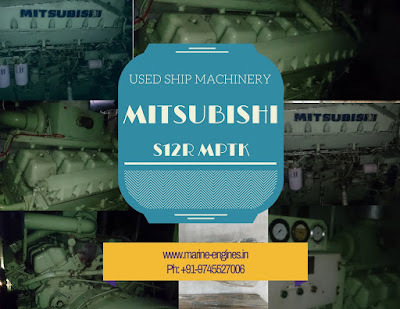 We source and supply used and unused along with recondition engine, generator and spare parts for all types of Mitsubishi Marine Engines. We supply OEM used used reconditioned parts sourced from ship dismantling yards. These parts are tested and guaranteed parts and are exact match to part number. The generator is in excellent running condition. 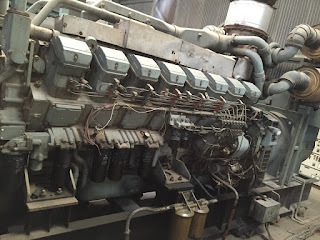 For all your requirement of 250 KVA Diesel Generators, Mitsubishi S6B MPTA, spare parts, do contact us All generators, marine engines and spare parts supplied by us are properly tested and after confirmation of quality, its supplied to the customer. Customers are also invited to our stock yards for physical inspection of parts. Other makes and model marine diesel engine spare parts are also available with us. We maintain inventory of spare parts for almost all makes marine diesel engines available on board ships. Deals in used Mitsubishi S12R auxiliary engines and generator sets, reconditioned ship machinery and readily available at our stock yard. Top to end servicing is done at our yard and no further servicing or maintenance is required. The set can be directly installed and ready to use. For details on price and availability kindly do contact us. 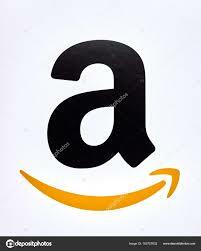 For more details on price, availability and shipping, kindly do contact us. We source and supply used marine motors and marine generators. 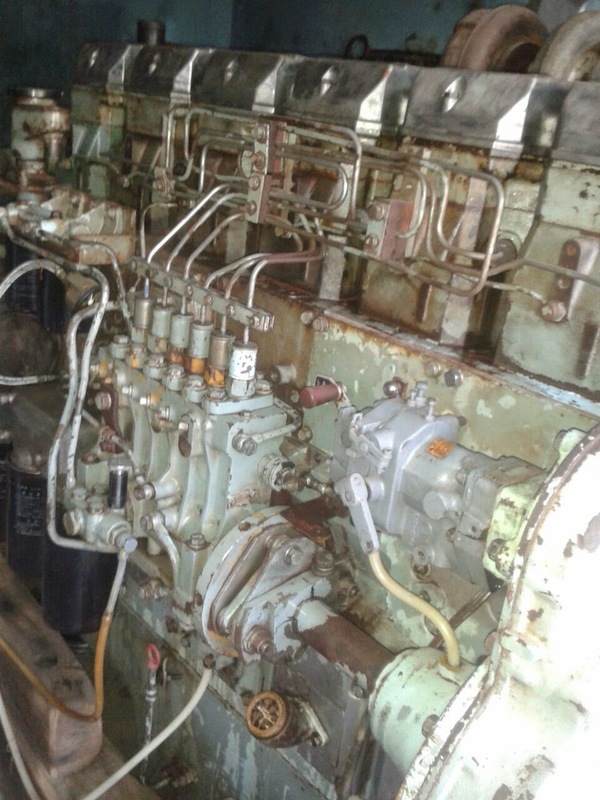 Presently available in stock Mitsubishi S6N complete marine generator in stock. Contact us for price and other details. 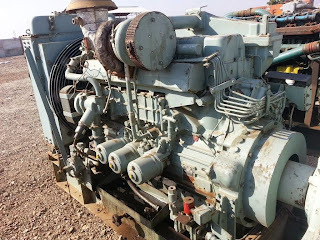 Mitsubishi Auxiliary Engine / Marine Generator for Sale. Offer subjected to unsold. Do contact us for availability. 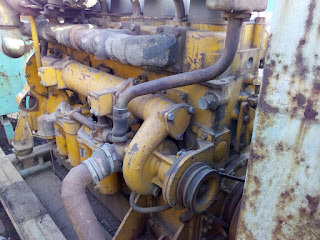 After removing engine from ship, required top to end cleaning and servicing is done along with one hour running at yard. 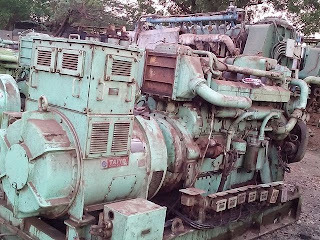 Interested clients in offered Mitsubishi marine engine or genset, do contact us for more details and requirement. Mitsubishi S12A2 for sale Available in stock and for sale We are supplier of used Mitsubishi S12A2 motor generators which are directly sourced from ship recycling yards. The marine motors and generators supplied by us are in working condition and run / test load is provided before dispatch from our yard. 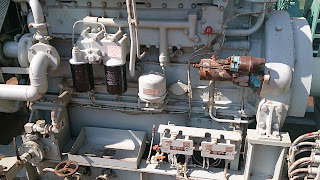 We also provide other models of Mitsubishi Marine Diesel Engines and Generators. Contact us you’re your requirement of any Mitsubishi engine or its used reconditioned spare parts. 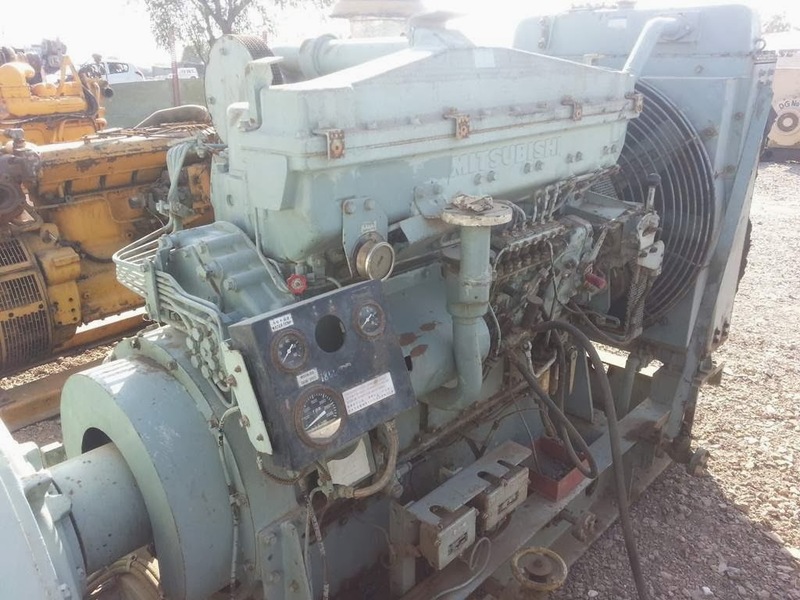 Available Mitsubishi S6R motor engine and complete generator in stock and for sale. Ready to dispatch the engines and generator remains subjected to being unsold. 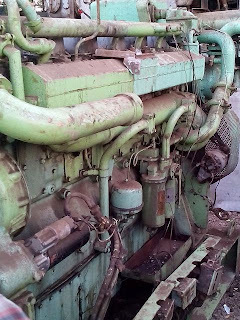 Mitsubishi S6B marine motor engines and complete Generator available for sale. 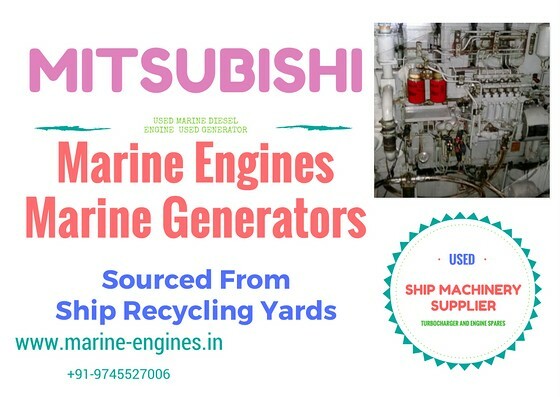 We are suppliers of used Mitsubishi marine engines and generators sourced from ship recycling yards. We source all Mitsubishi S6B marine motors and generators which are I working condition. We do the needful top to end servicing and replace damaged parts before supplying to our valued customers. 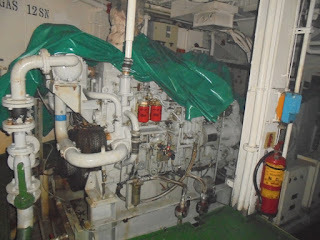 Presently available in stock Mitsubishi S6B marine engines and complete generators and are for sale. Interested buyers do contact us for price and other details. 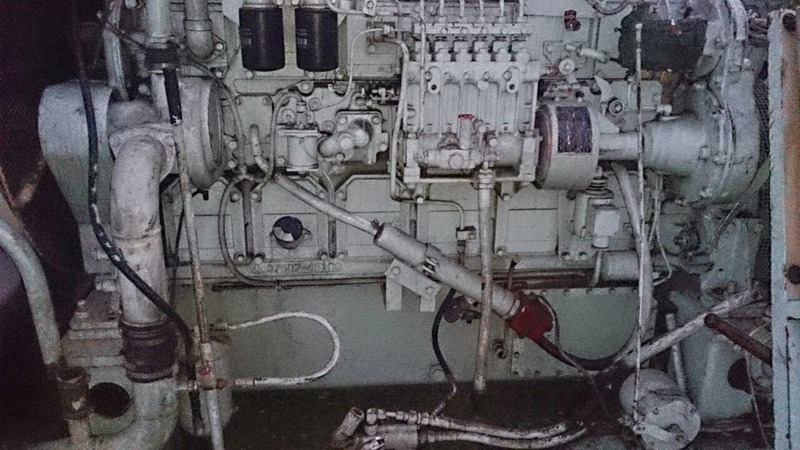 Complete marine generator in excellent running condition and was removed from ship at ship recycling yard in India. On demand only engine along with other accessories is available for sale. The posted offer is subjected to being unsold. 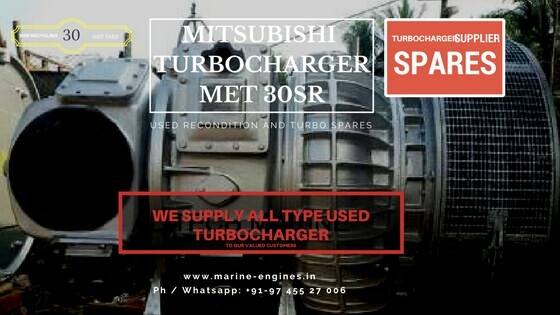 Also available major used reconditioned and unused spare parts for Mitsubishi Marine Engines, Generators sets and main engines along with other accessories and ship spares. Interested clients kindly do contact us for more details on price and delivery terms. We are regular suppliers of used marine engines and spares parts. 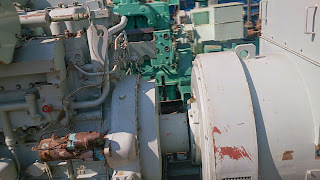 All used marine engine spares, marine engines, auxiliary engines, pumps, main engine spares, deck equipments and other ship spares are sources and supplied from ship recycling yards in India. Contact us for supply ability and other details. We also supply major used spare parts for Mitsubishi engines recovered after dismantling of old engines. 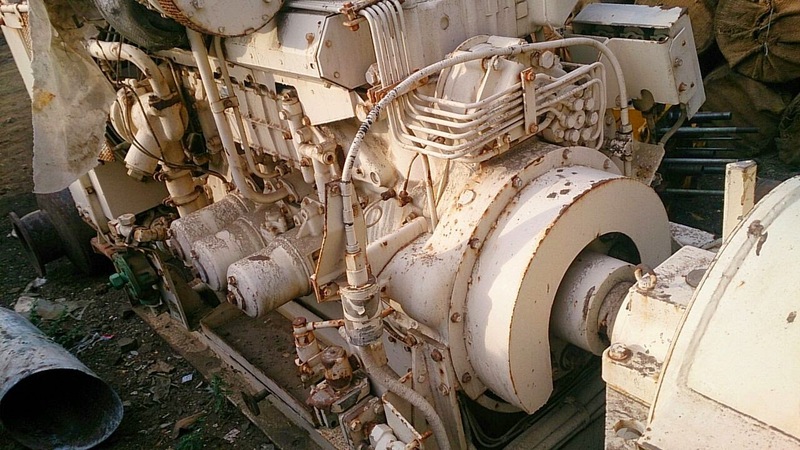 All engines, generators and spare parts are sources directly from ship dismantling yards in India. Before supplying to customer, the engines, generators and spares parts are properly tested by qualified team of professional engineers at yards.